Sweden’s Jesper Svensson continued to add to his portfolio of accomplishments after being confirmed as PBA’s George Young Memorial High Average award winner for the 2016 season after scoring at a 226.07 pace for 324 games. Svensson (pictured), a 21-year-old two-handed left-hander, won the high average race by a fairly impressive 1.32-pin margin over fellow two-handed player Jason Belmonte of Australia, who averaged 225.75 for 364 games. Belmonte won high-average honors in 2013, when he set the PBA record with a 228.81 average, and in 2014 when he scored at a 226.71 pace. Behind Svensson and Belmonte was the only American in the top 5, E.J. Tackett of Huntington, Ind. (224.49 for 490 games); England’s Dom Barrett (222.80 for 372 games) and Canada’s Francois Lavoie (222.79 for 330 games). 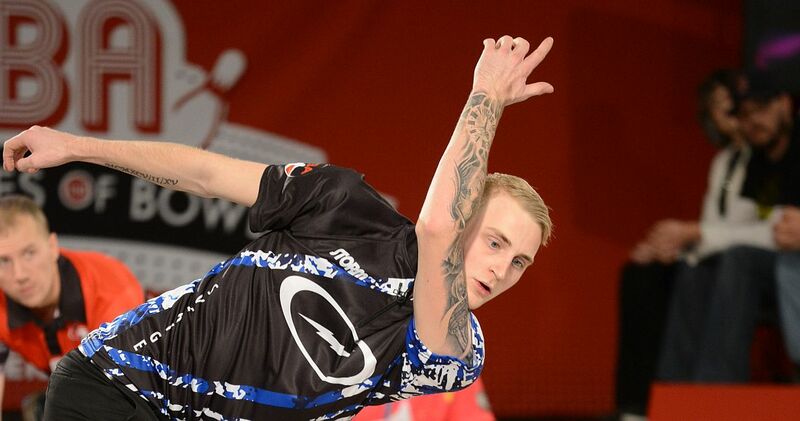 The PBA also confirmed that Tackett was the organization’s overall 2016 earnings leader with $168,290, followed by Anthony Simonsen of Austin, Texas, at $143,278; Svensson at $138,380; Barrett at $116,890 and PBA Hall of Famer Pete Weber of St. Ann, Mo., at $105,130. 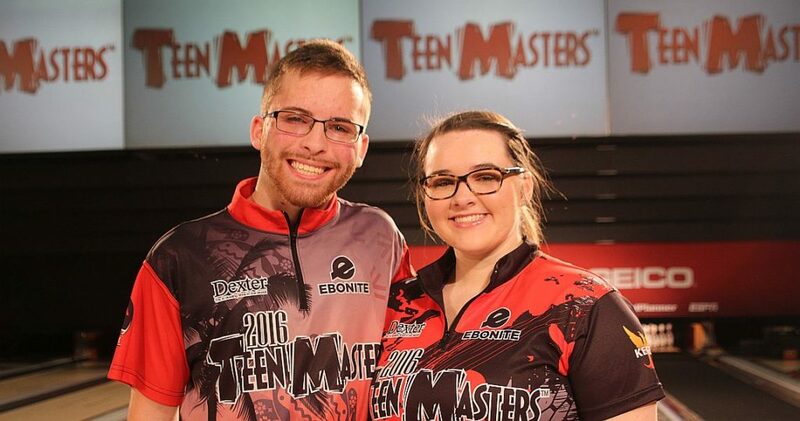 In a hard-fought best-of-two-game match that required a sudden-death roll-off, Adam Zimmerman (left) of Deer Park, N.Y. defeated three-time Junior Team USA member Breanna Clemmer (right) of Clover, S.C., to win the 2016 Teen Masters Grand Championship presented by Ebonite. The finals, conducted during the GEICO PBA World Series of Bowling VIII in Reno, aired Sunday on ESPNU. Zimmerman, a two-hander who will be attending Webber International University as a freshman this fall defeated Clemmer, who will be attending McKendree University, in the opening match at the National Bowling Stadium, 184-173, in the first match but Clemmer came back to win match two, 179-176, setting up the roll-off. Zimmerman then won with a strike while Clemmer knocked down six pins on her first shot. Both players earned their trip to the Grand Championship after winning their respective divisions in the Teen Masters National Championships in July in Tamarac, Fla., where each won a $6,000 scholarship. The unique Teen Masters competition requires that players use only two PBA Skill balls (one plastic and one urethane) designed to place the focus on player execution rather than equipment selection. 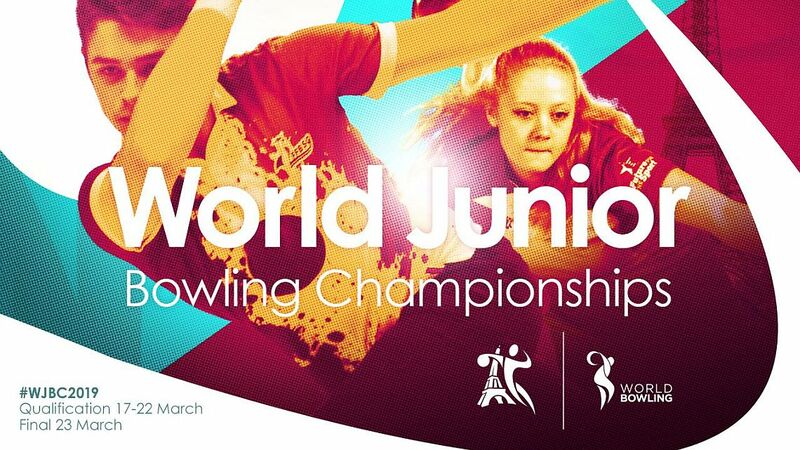 The Junior Bowling World Championships, a two-week long event that will be conducted at the National Bowling Stadium in Reno, Nev., June 16-July 3, and the PBA have reached agreement on a promotional package that will provide the JBWC with advertising and social media exposure through PBA’s media outlets. 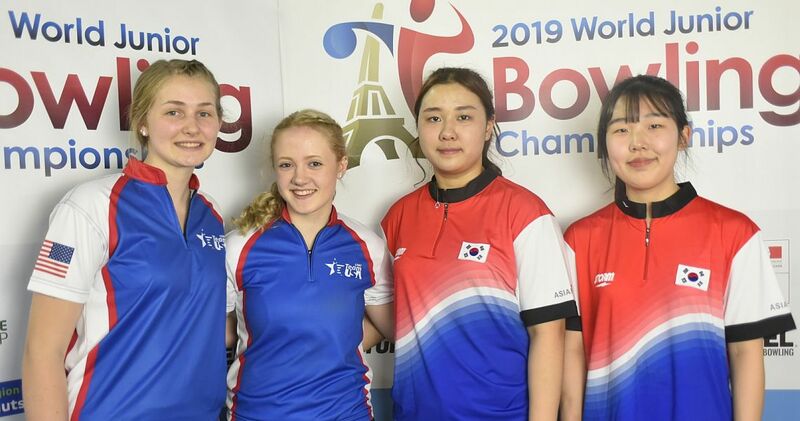 The event will consist of doubles and singles formats in two divisions – the Under 20 Ladies division (June 16-23) and the Under 20 Men’s division (June 24-July 3). Both the singles and doubles winners will earn scholarship prizes. For additional entry information click here. The PBA has announced a promotional partnership with the Bowl4Life Foundation, a non-profit organization established to promote the sport of bowling and youth development through quality coaching at all levels and to provide scholarship assistance to youth bowlers. 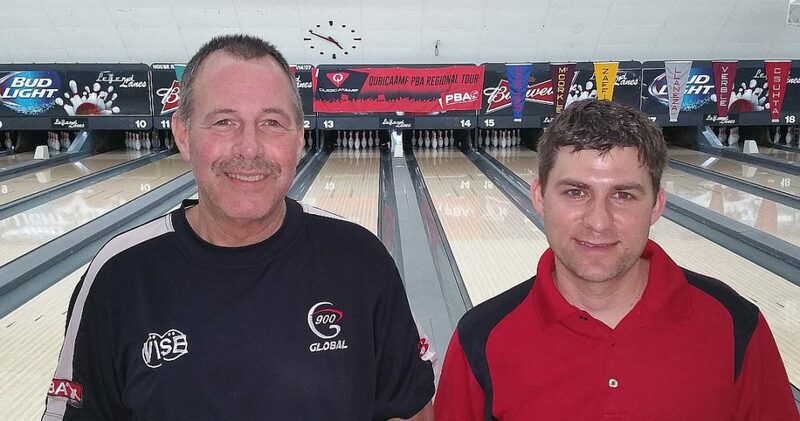 Established in 2013 by Brunswick Pro Staff Tour Representative Chuck Gardner (right), Bowl4Life has already awarded $16,000 in scholarships through youth tournament and other fundraising efforts. High school bowlers are now eligible to apply for a $1,000 scholarship. 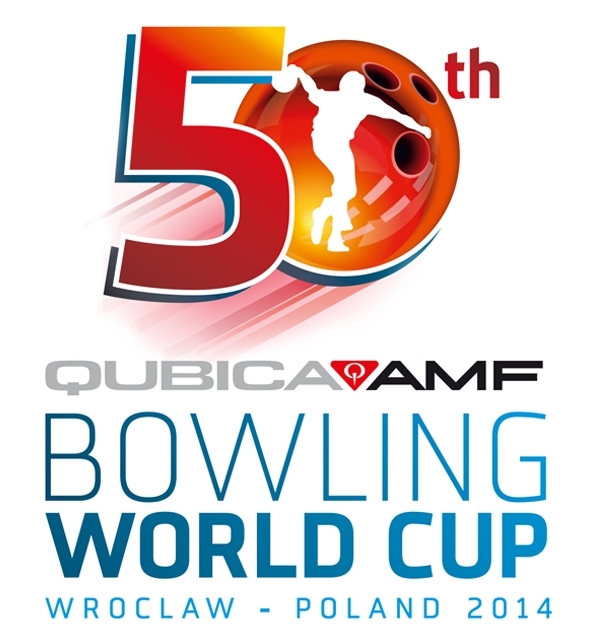 For additional scholarship information and guidelines visit https://bowl4life.com/pages/scholarship-application. The deadline for the scholarship application is May 1. 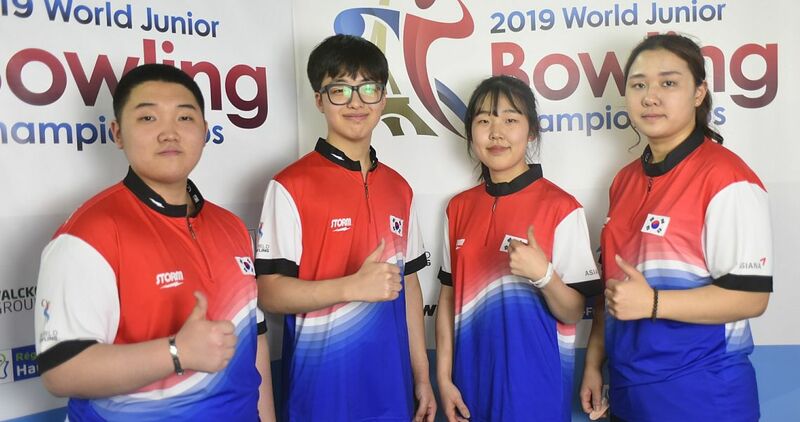 The Bowl4Life mission is to not only improve a youth bowler’s ability but to promote education coupled with a strong focus on integrity, honesty, professionalism and respect that will create a healthy competitive environment. Jeff Zaffino (left) of Warren, Pa. and partner Matt White (right) of Warren, Pa., defeated defending champs Parker Bohn III of Jackson, N.J. and Patrick Allen of South Salem, N.Y., 2-0, in a best-of-three-game match to win the PBA/PBA50 Don Vay Memorial Central Doubles Classic presented by Columbia 300 at Legend Lanes in Cuyahoga Falls, Ohio, Sunday. 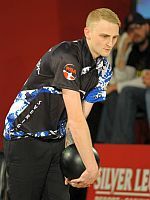 The title was Zaffino’s 27th in QubicaAMF PBA Regional competition and White’s first. They also split a $4,000 first prize. Zaffino and White blanked Tom Baker of King, N.C., and Chris Loschetter of Avon, Ohio, 2-0, while Bohn and Allen topped Richie Brown and Kelly Jordon of Marion, Ohio, 2-1, in the best-of-three semifinal round. The tournament drew a full field of 48 teams. 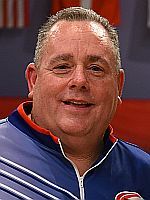 After new member Kyle King of Glendale, Ariz., kicked off the QubicaAMF PBA Regional weekend at South Point Bowling Plaza with his first PBA victory on Friday, non-member Brett Wolfe and Stuart Williams teamed up to win Sunday’s South Point Member/Non-Member Doubles to complete the PBA West Region’s opening events of the 2017 season. On Friday, King, who joined the PBA prior to the weekend, defeated Jason Tehee of Clovis, Calif., 232-225, to win the South Point West Challenge for a $2,000 prize and his first PBA title. The former Robert Morris-Illinois collegiate star defeated Scott LaRiviere of Murrieta, Calif., 258-212, while Tehee defeated non-member Eric Hatchett of Henderson, Nev., 264-230, in the semifinal round. 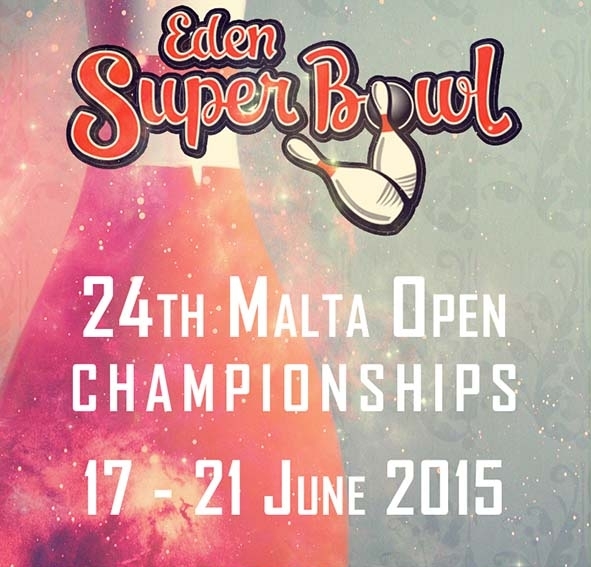 The tournament was open to non-champions only. 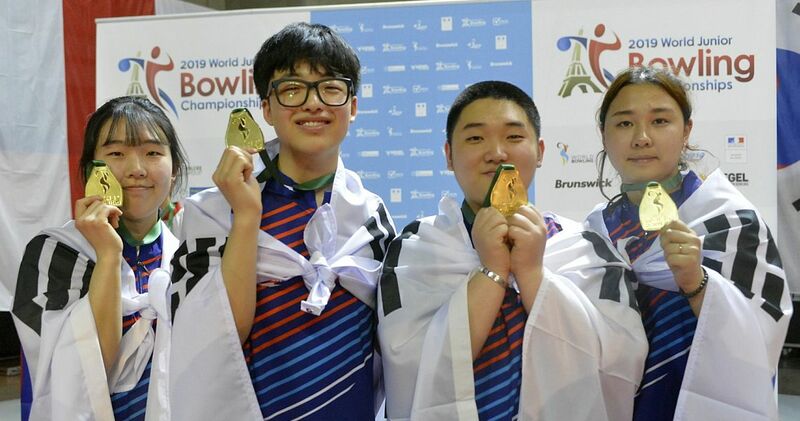 On Sunday, Wolfe and Williams, both living in the Phoenix area, defeated non-member Alex Hoskins of Pocatello, Idaho, and Darren Tang of San Francisco, 476-441, to claim the $4,000 doubles first prize. 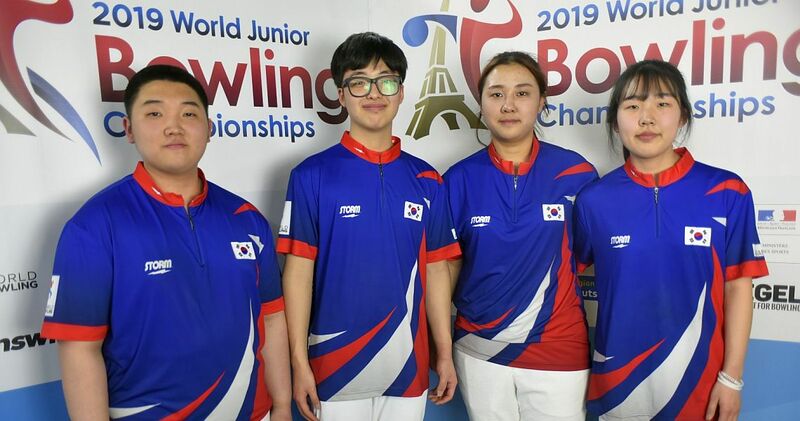 Wolfe, who won the 2002 USBC Masters as an amateur, and Williams defeated Kyle Duster of LaHabra, Calif., and Mark Myers of Phoenix, 521-484, while Hoskins and Tang eliminated Russ Oviatt of Tempe, Ariz., and Jakob Butturff of Chandler, Ariz. 511-460, in the semifinal matches. 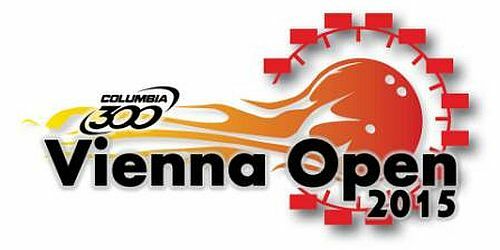 The Jan. 27-29 weekend includes the PBA and PBA50 Sands Regency West/Northwest Winter Classic doubleheader presented by Storm at the National Bowling Stadium in Reno, Nev. The weekend also will include a Sands Regency West/Northwest Winter Challenge event for non-champions. For complete QubicaAMF PBA Regional schedules, rules and entry information, click here to find the event(s) in your area.